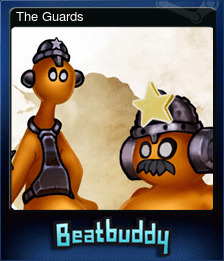 Beatbuddy: Tale of the Guardians | Steam | Opium Pulses - Cheap Prices, Great Service. 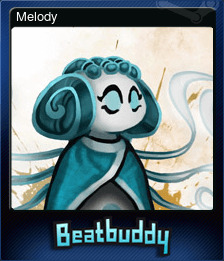 Awakened from his slumber, Beatbuddy journeys through lush hand-painted environments on a quest to save his companions and his own immortality. 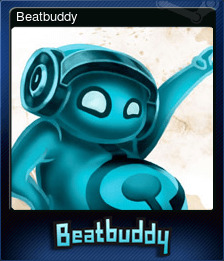 Beatbuddy interacts with the living breathing environment that pulses to the beat of an original soundtrack, aiding him as he unlocks new paths and solves puzzles. 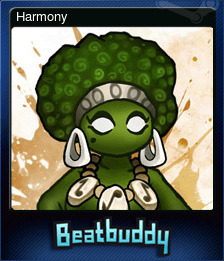 Experience an action-adventure game in a whole new way, which incorporates music into every aspect of the beautiful world. Players interact with the environment and a variety of creatures to open paths and solve puzzles throughout their journey. Six beautifully hand painted levels, each broken into five chapters, take the player through the unique locations and vivid color pallets. 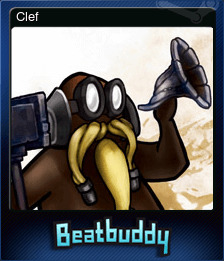 Featuring an exclusively produced soundtrack with original songs composed specifically for the game by known artists including Austin Wintory, Parov Stelar, Sabrepulse and La Rochelle Band. 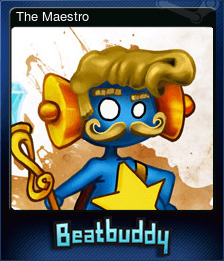 Play as Beatbuddy, an ethereal creature who travels to unite with his sisters Melody and Harmony and stop the evil Prince Maestro with the aid of Clef who provides comic relief throughout their journey.